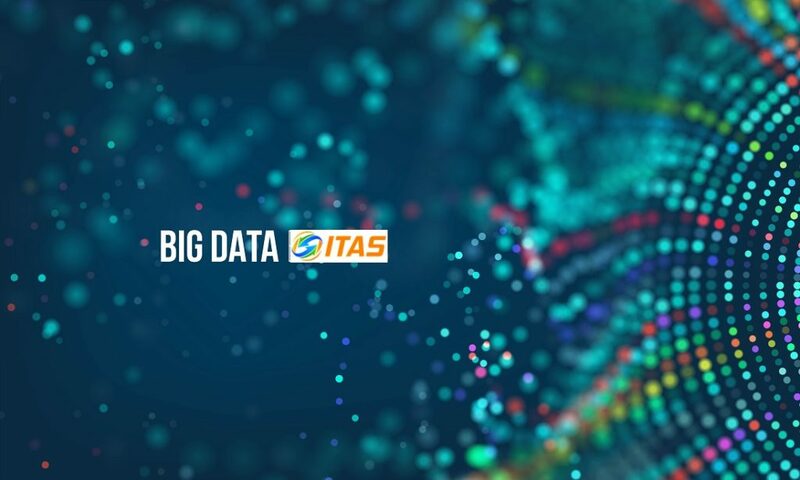 Fusion’s ITAS is Pioneer in data integrity automation. Pre-build and pre-configured native connectors for real time testing. 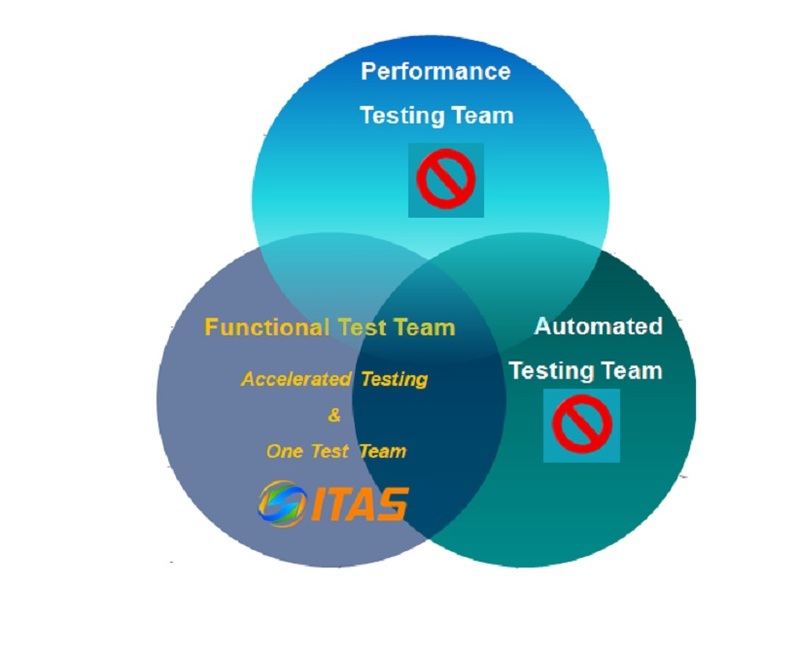 ITAS gives ability for creating and executing thousands of test cases daily. Increases scope of testing by covering all the business rules. More accuracy and efficiency via automation. ITAS gives ability to Load, Stress and Volume test data. 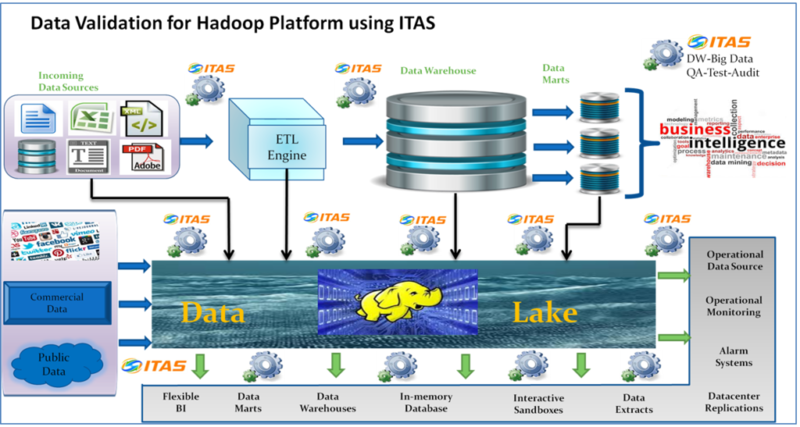 Fusion’s ITAS has Pre-build and pre-configured native connectors for hadoop for real time, integration testing. Built in functionality to monitor the server utilization charts in real time. Real-time performance monitoring through interactive charts and graphs. Finding the performance root cause quickly via innovative connectors at component level. ITAS takes minimum startup time, less than a day in most cases to configure and start building test cases. It’s test entry points provide functionality for checking for completeness of every single element in data feed.